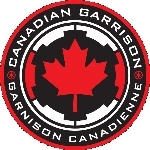 The Canadian Garrison of the 501st Legion aims to help Make-A-Wish create life-changing wishes for children with critical illnesses. Help us reach our goal and support wish kids in our community! 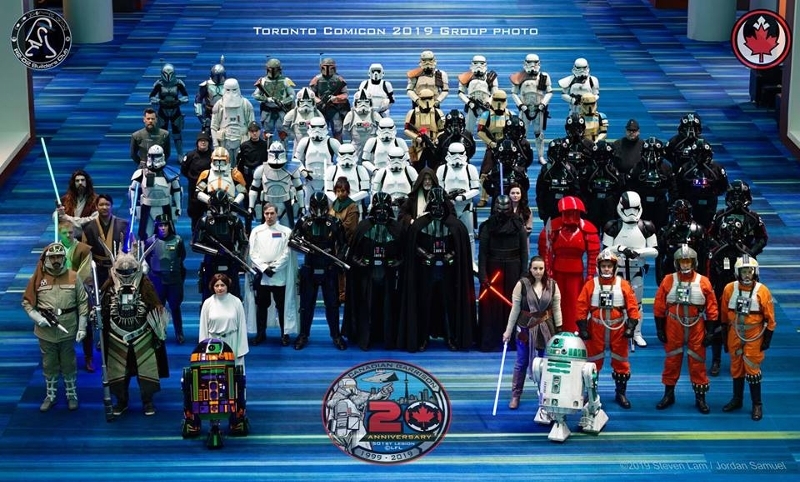 While we do not charge a fee for appearances (public or private), we enthusiastically welcome donations made to a charitable organization in the name of the 501st Legion and to help make wishes come true.